The child may be sweating, breathing very fast (hyperventilating), have a fast heart rate, and widened (dilated) pupils. In many cases, no further examination or testing is needed. 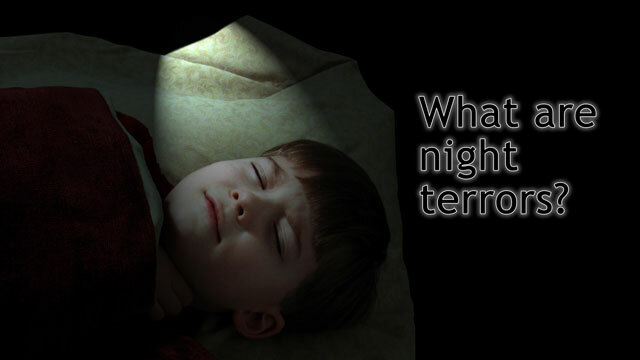 If night terror episodes occur often, the child should be evaluated by a health care provider. If needed, tests such as a sleep study, can be done to rule out a sleep disorder.